Join our team to show your support and aroha for Kiwis living with mental health problems right now. 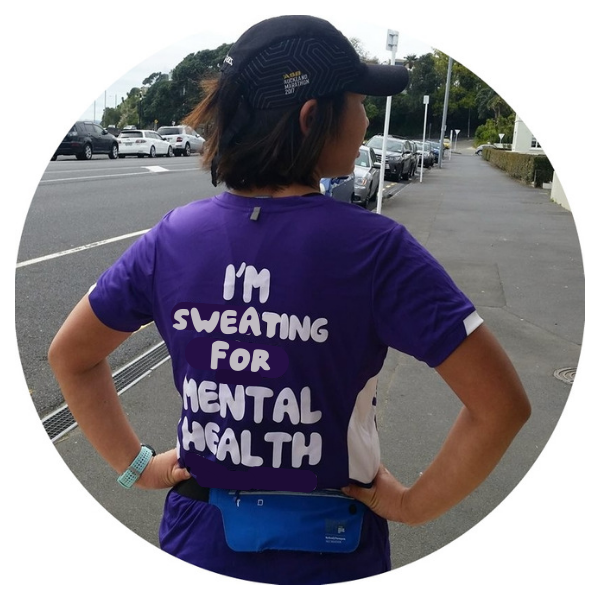 With more than half of us experiencing a mental health problem in our lifetimes, every dollar raised helps us boost the wellbeing of people across Aotearoa and makes sure no one has to face tough times alone. The Marathon starts at the historic Rotorua Museum in Government gardens, travels through the city, past famous thermal features and then winds around picturesque Lake Rotorua. You don’t need to be a runner to sign up to join the team! You can run or walk whatever distance best suits you, with a full marathon, half marathon and 10 km course on offer. So, what are you waiting for? Get your sweat on and set up your fundraising page today! 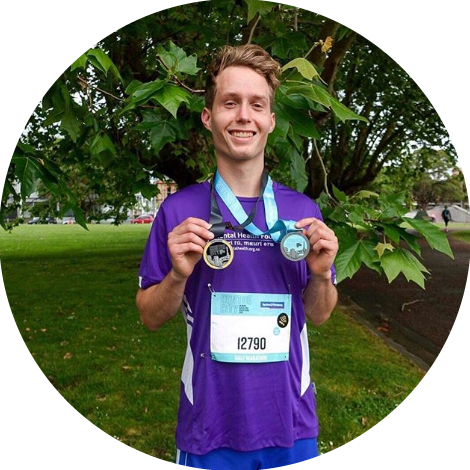 Then simply head to the Rotorua Marathon page to purchase your event entry ticket. 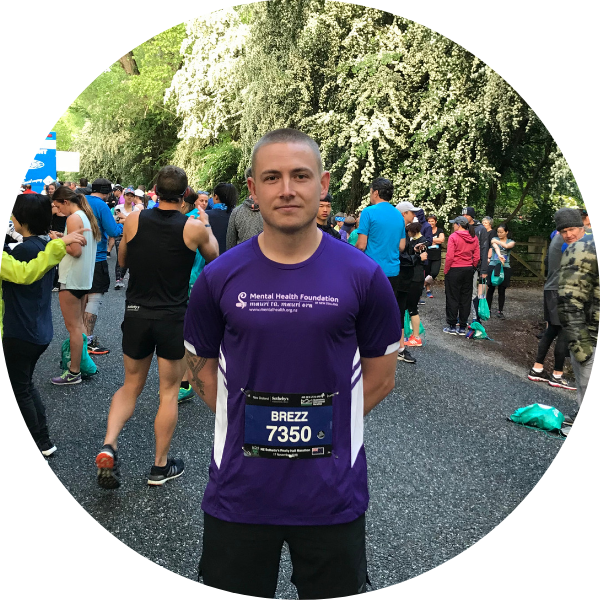 We have hundreds of people every year set themselves a goal of running their first quarter-marathon, half-marathon or marathon and dedicating their race to a cause that is close to them. "Mental health is a major issue in New Zealand, with 1 in 5 kiwis suffering. 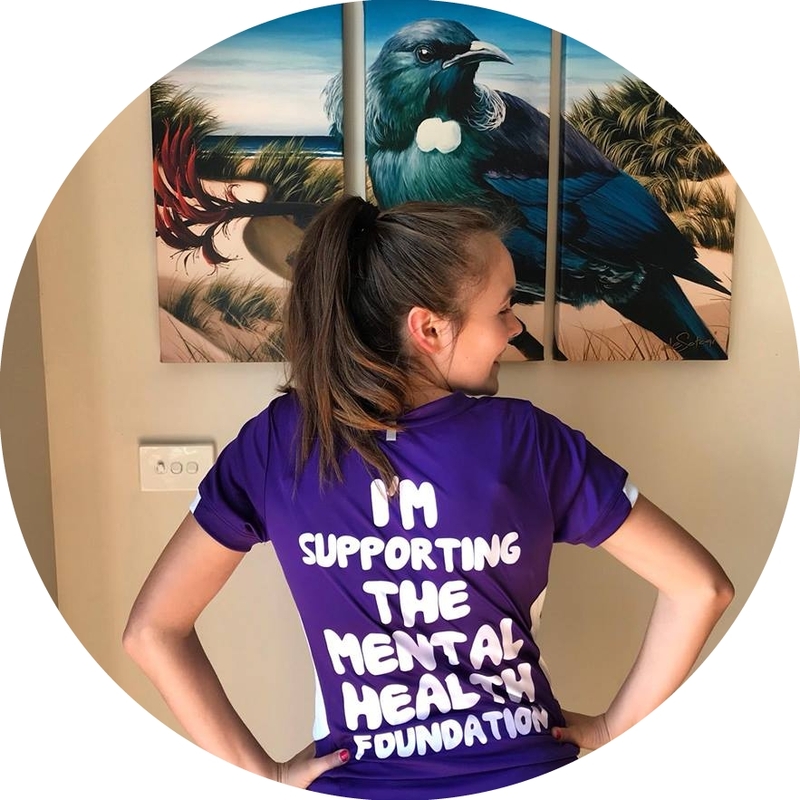 I'm inspired by the work of The Mental Health Foundation of NZ and wanted to support them by raising money as part of my participation in the Half Marathon"